Submitted by Warren Smit on 02/19/2017 - 10:37. I have been a researcher on urban issues for more than two decades. Most of my work has been on South African cities, but I have also undertaken research on a number of other cities in Africa. Much of my work has been policy research focusing on what needs to change to make things better, for example, to reduce or eradicate poverty, and to make cities fairer and more sustainable. In all of my work, it has been clear that understanding urban governance is key, as this is often where the levers of change lie. It is important to note that “governance” is broader than “government”. 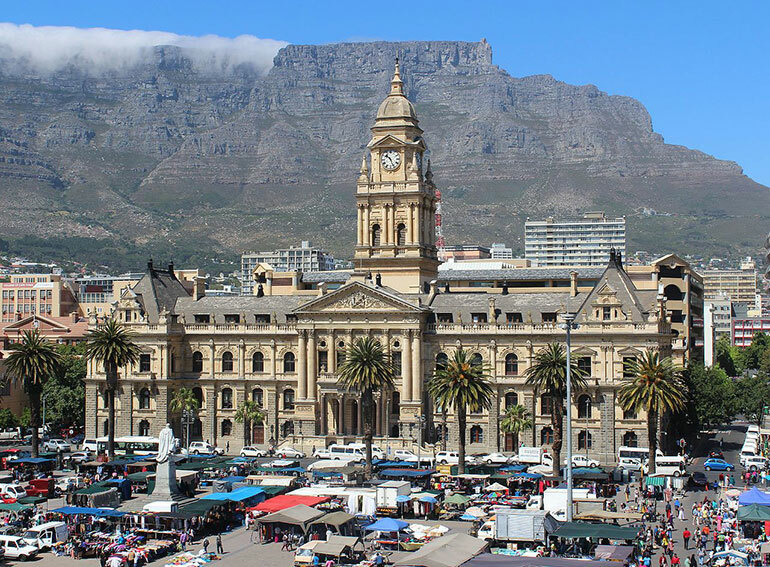 A range of organisations and individuals are usually involved in urban governance processes – for example, Mayors, councillors, government officials, private sector organisations, community organisations, religious leaders, and so on. In many African cities, traditional leaders (chiefs) may also play an important role in decision-making. Although some policy documents talk about governance as a formal transparent process, the reality is much messier. While some governance processes may take place in in formal arenas, such as council meetings, and are publicised through formal modes of communication, such as policy documents or by-laws, decisions are more often made through informal processes and are often even not public knowledge. Although governance is broader than just government, government organisations play key roles in governance processes. Governments are sometimes perceived as monolithic entities, but this is never the case. The powers and functions of different levels of government can vary considerably from country to country, and intermediate levels of government (provinces, districts, counties) may play an important role inbetween local government and national government. Party politics can complicate these relationships; it is common in Africa for city governments to be run by opposition political parties that are in conflict with their national governments. Different line departments at different levels of government often also have very different perceptions and agendas (and individuals within particular units or departments may also have different views and act in very different ways). The same is true of other organisations involved in governance processes. While communities are often perceived to have homogenous interests, in reality the interests of different members of communities (citizens, foreign migrants, landlords, tenants, employers, employees, different ethnic and religious groups, etc.) may diverge considerably. Understanding who is involved in decision-making, and what their agendas are, is crucial for engaging with all urban issues. This is particularly the case for phase 2 of the Mistra Urban Futures programme, in which we are aiming to contribute to the realisation of just cities. Through knowing who the key organisations and individuals are, and what their agendas are, it becomes easier to identify potential allies and the key targets for advocacy and lobbying. Through facilitating networking between different organisations and individuals and through helping them understand others’ positions better, it also becomes possible to work towards more collaborative and inclusive governance processes. 1 Bakker, K., Kooy, M., Shofiani, N. E., & Martijn, E.-J. (2008). Governance failure: Rethinking the institutional dimensions of urban water supply to poor households. World Development, 36(10), p. 1894.